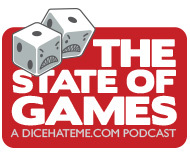 Thanks to Stratus Games, Dice Hate Me is able to offer a completely insane giveaway – a free pre-order copy of their latest game Off Your Rocker! 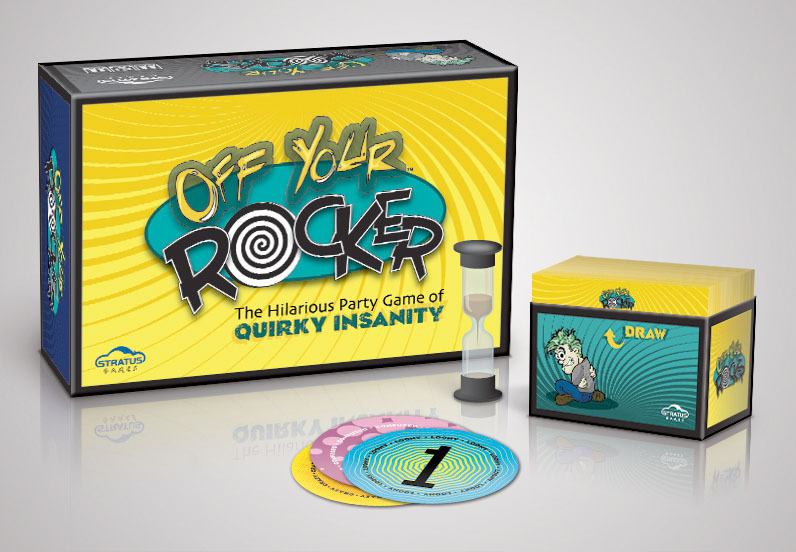 Off Your Rocker is a party game where one player takes on the role of a psychiatrist while the other players have all been assigned a particular quirk. Fans of the classic TV show Whose Line Is It Anyway? will recognize this is as one of the staples of improv – and it’s rarely played without hilarious results. You can all read more about Off Your Rocker on the Stratus Games website. Off Your Rocker is currently on Kickstarter and Stratus Games can use your help to get this great game funded. So check out the Kickstarter page, enter into the contest below, and get ready to get crazy good stuff.